There was a moment when Animal Collective seemed about to go from music press darlings to breakthrough act. That moment was of course Merriweather Post Pavilion and its sugary sweet tones and almost traditional approach. It is difficult to believe that it has been eight years since My Girls crawled into your consciousness with a pervasive and seductive shiver. 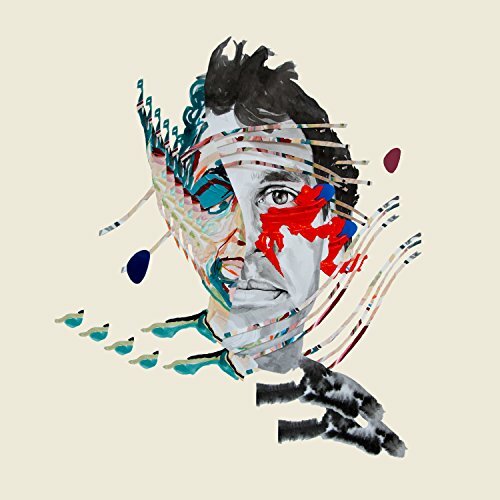 Since then Avey Tare has released Slasher Flicks and a solo album alongside the AC output and this is his second solo effort under his own pseudonym. On first listen it almost sounds like a field recordings effort which frustrates with its meandering self-indulgent approach, a vanity project of the highest order. Peel away those layers though and you might have the closest moments to the bliss of Merriweather that any AC member has delivered since its release. The emphasis here is percussion and acoustic guitar and reading that you might reasonably expect an album full of noise and beats, this isn’t the case. 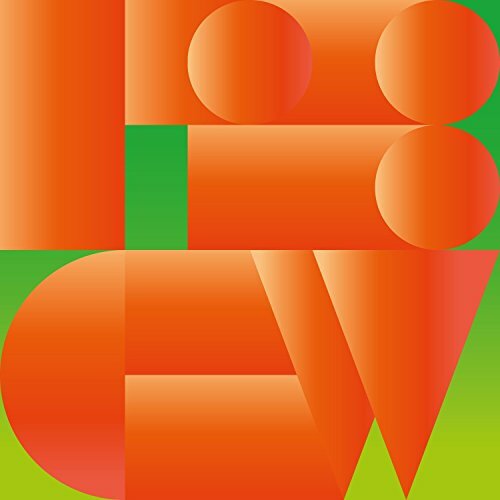 This is a carefully put together collection of moments that is closer to an Age of Adz Sufjan Stevens than anything danceable. That’s not to say there aren’t moments of funk. When Jackson 5 finishes its tribal drums and rusty strings you will be wanting it back on repeat. It is a fantastically catchy number that makes you want to dance like David Byrne in his big suit. Boat Race sounds like the most leisurely race on water that you could ever possibly imagine. Sure it eases through its paces with the pace of a slow row on a boat on a summer’s day but it has a seductive quality that makes you almost forgive that like any row on a lake it never actually goes anywhere. This does though show the almost organic approach you feel on so many of the numbers on offer here. Roamer sounds like it has taken a glam rock number and covered it with fuzz, removed the electric guitars and gone all in with shimmer and sway. Water sound effects seems to be a theme here as well with many tracks starting with such effects, so much so that the liquid and organic approach is overtly pulling you forward. That all this promise doesn’t deliver a fantastic album is due to the middle section of the album which comes bogged down with an indulgence and heavy legged feel that can’t quite sustain the stronger elements here.